As the season shifts we gather our brothers and sister in our community to unite in a showing of knowledge and taste. 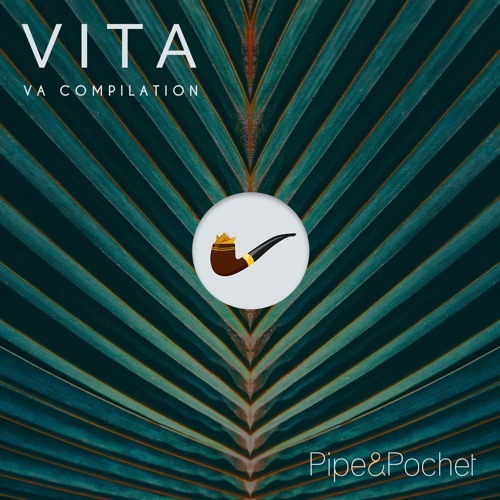 We present our project "Vita" filled with 23 original tracks with collaborations from amazing souls around the world. Each track unique from the next and together bring this compilation to life. Share your love, your soul and life as doing so brings beautiful things into existence. @saved-by-sound: thank you so very much! @deepfilip: that means a lot! Thank you! @sonidostereo: thank you so much!